Here is a new short video from OECD on knowledge-based capital. Here in New England, a corporate drama is unfolding that illustrates so many of the core ideas that we hold in the ICounting/IC community. 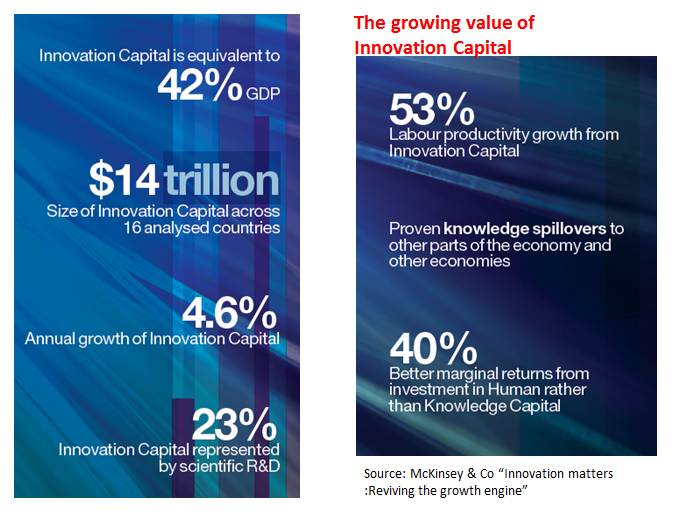 The growing value of Innovation Capital.